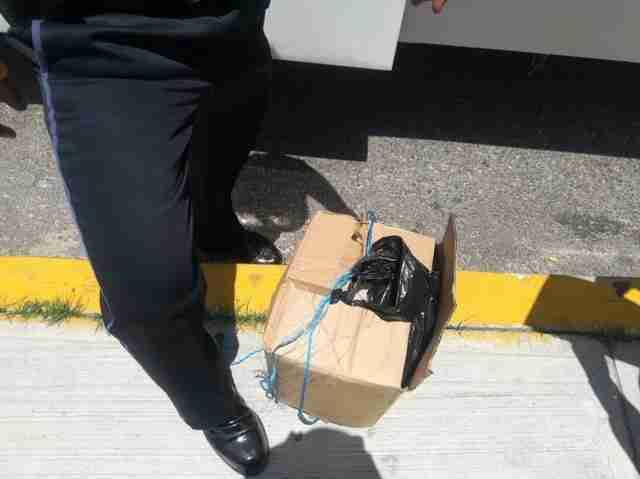 Earlier this week, officers with the Federal Police of Mexico were patrolling a bus station in Oaxaca when they noticed some unattended luggage. Inside was a cardboard box, bound with tied pieces of heavy string. The officers carefully pulled the box out to open it up — and were met with a heartbreaking surprise. The unmarked box was packed to the brim with sea turtle eggs, and the owner of the package was nowhere in sight. In total, there were 684 eggs — which could have been baby turtles if they hadn’t have been dug up from their nests in the wild. That’s because the eggs likely belonged to a protected species of turtle, such as the olive ridley or hawksbill, given the area where the eggs were seized. 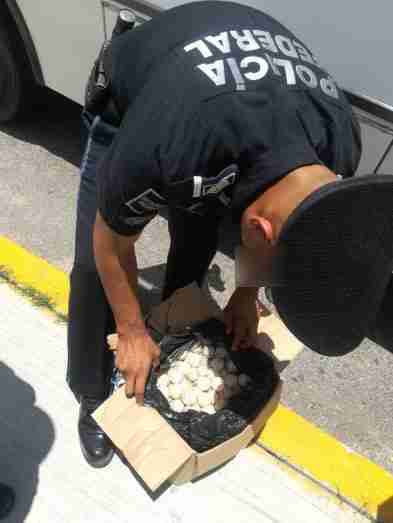 Unfortunately, turtle egg poaching is common across Latin America, where the eggs are considered a delicacy. Despite legal protections in many countries, poaching and trafficking continue to be a threat to the eggs of most species of sea turtles. While the suspect is currently unclear, officials are following any leads that could point them to the person responsible. 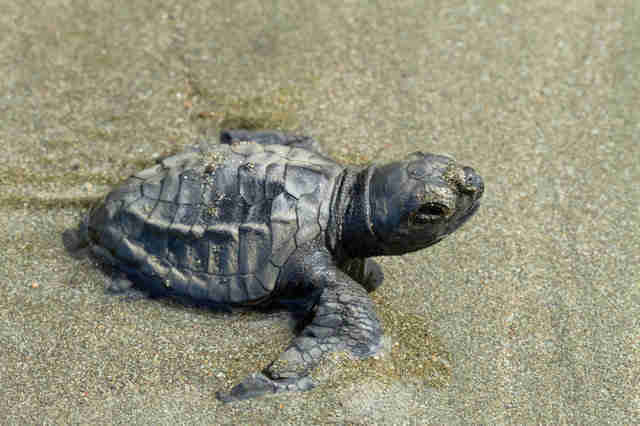 To help protect sea turtles in the wild, you can make a donation to Sea Turtle Conservancy.